Are you thinking of a hotel that is away from all city activities yet conveniently located? 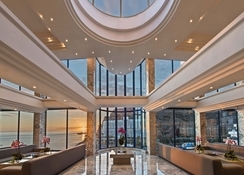 Hotel Suite Princess is an adults-only hotel that offers four-star services and facilities to families, couples and honeymooners in Gran Canaria. Accommodations in Hotel Suite Princess are divided into Junior Suites and Deluxe Junior Suites—each suite can host 2+1 adults. Common facilities across the suites are direct phone, TV with satellite, air conditioning, safe deposit, fridge, electric kettle, en suite bathroom, bath amenities, hairdryer, and balcony with ocean and beach views. Bedding type is subjected to availability but they come furnished with either double bed or twin beds—extra beds are available on request. The Princess Restaurant serves breakfast (8am – 10:30am) and dinner (6:30pm – 9:15pm) in buffet style—theme dinner is hosted twice a week. The Terrace Resto-Bar serves buffet breakfast (10am – 12pm), snacks (10:30am – 4pm), buffet lunch (12pm – 4pm) and hot beverages (4pm – 6pm). The La Choza is the a la carte restaurant that opens only for dinner from 7pm or 8pm till late at night; and finally, Princess Beach Club located on the Taurito Beach serves drinks and snacks. Speaking of beverages in the hotel, it features Bar Terrace, Tapas Bar, Sunset Terrace, Bar Piano, Bar Salón Princess and Sport Bar—all the bars serve alcoholic and non-alcoholic drinks. It houses two swimming pools, with a solarium fitted with parasols and loungers. 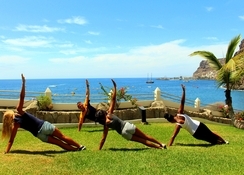 Archery, aqua-gym, yoga, tai chi, salsa courses, tennis court, squash, Canarian cuisine, mixology classes, table tennis, billiards and darts are few games and sports popular among other guests. 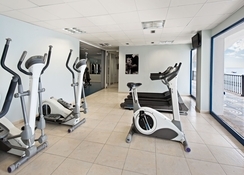 If you’re a fitness conscious traveller, there is a fitness centre with sauna, personal trainer and tons of fitness programmes, and in the adjoining a wellness centre to relax and rewind. Live music, professional shows and entertainments are common in the evenings, and during daytime there are several water activities in and around the pools. Hotel Suite Princess is a four-star property located in the middle of the Valle del Taurito. 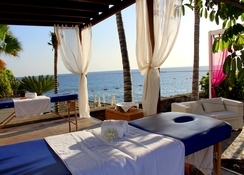 The hotel is built right on the beach and offer 304 suites, each with a balcony. 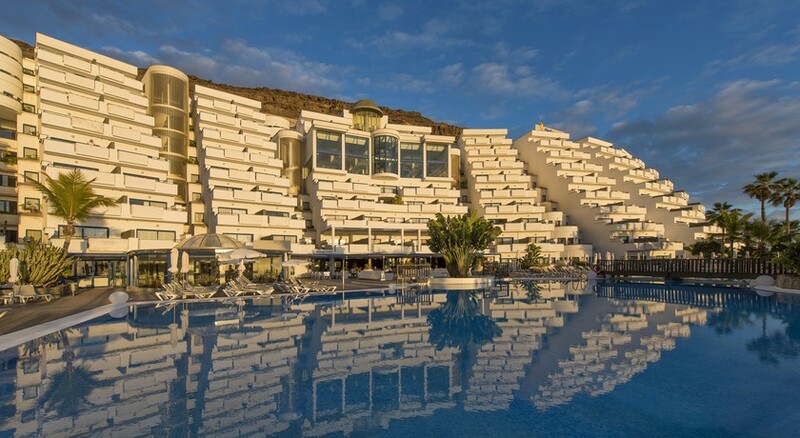 There are tons of restaurants, bars and shops around the hotel, but here are some important destinations you might want to note down: City centre (4 km), bus station (800 metres), Puerto Mogán Market (4 km), Arguineguin Market (16 km), Dunas de Maspalomas (27 km), Palmitos Park (38 km), Ruque Nublo (54 km), Mundo Aborigen in Fataga: (37 km) and Cruz de Tejeda (50 km)—the Gran Canaria Airport is 52 km from the hotel. 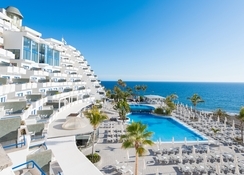 *** Hotel offers free shuttle to Puerto de Mogan once a day.